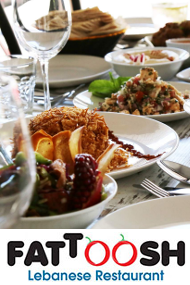 Choose a place for great food at one of 7 Killara restaurants. 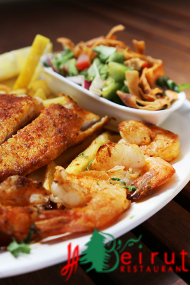 View a restaurant in Killara and nearby suburbs, by cuisine - select from the menu. Featured restaurants highlight some of the best Killara restaurants. Many offer home delivery. 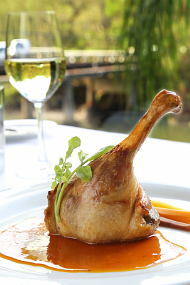 Major Killara restaurant locations: 5 restaurants in Pacific Highway, 2 restaurants in Koola Avenue. Stylish Lebanese restaurant. 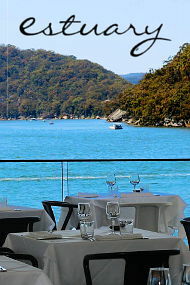 Also try our new restaurant in Hornsby.